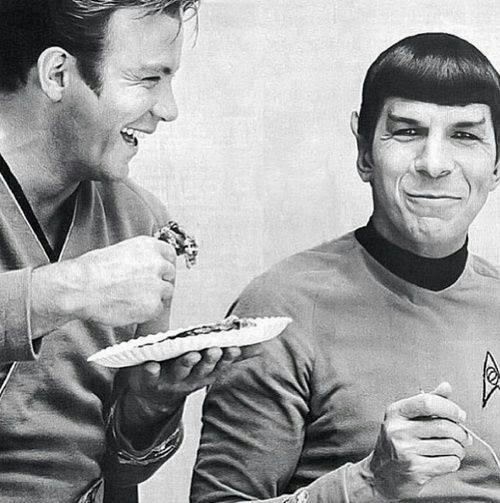 My top 5 Leonard Nimoy moments - A Tribute to Mr. Spock. Although I didn't realise at the time, the very same year, Nimoy also delivered a superbly menacing performance as the reincarnated villain Galvatron in what is still for my money the definitive on-screen adaptation of Hasbro's mighty morphing robot franchise. Although JJ Abrams is arguably working on the correct Sci-Fi project now, he didn't do a bad job rebooting Star Trek for a new generation, whilst still respecting it's a legacy. A legacy personified by a cameo from who else? Fringe was for me a bit of a mediocre show overall, but it definitely had it's moments, not least of these was the revelation that the infamous William Bell was to be portrayed by Leonard Nimoy, proving that well into his 80s, he was still a screen presence to be reckoned with.